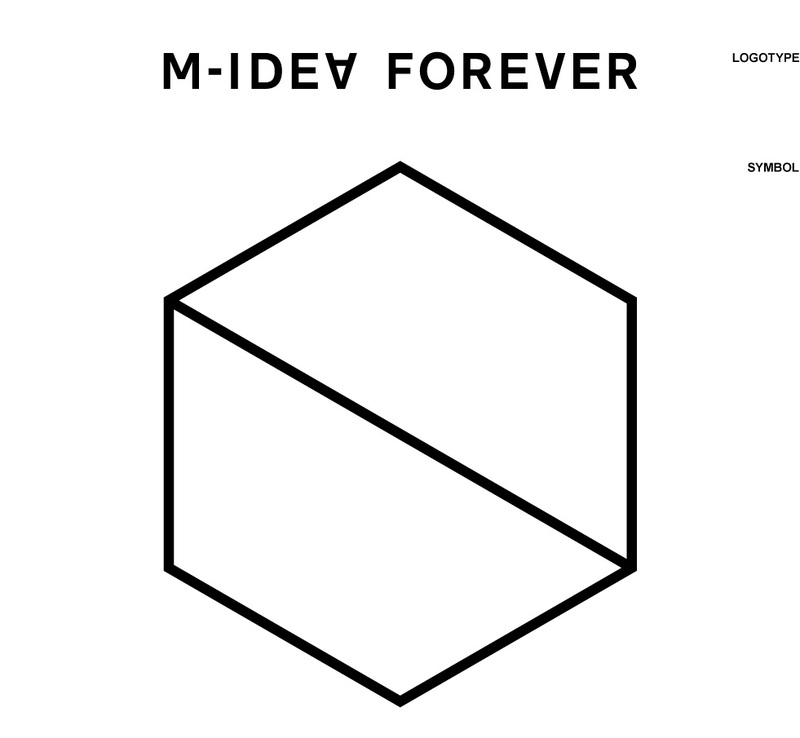 To create a visual identity for the new Chinese high-end mens fashion brand, “M-IDEA FOREVER”, based on a strong concept, which expresses the brand’s two fundamental characteristics; Avant Garde and Technology. 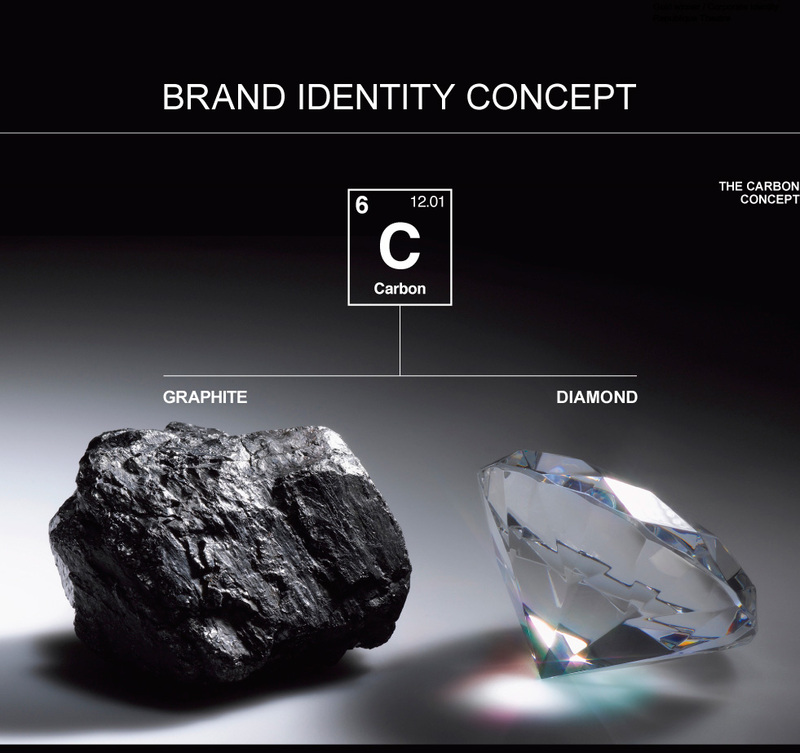 The Carbon Concept contains and supports the brand values and can, on several different levels of abstraction, be used as the DNA and source of inspiration for the creation and evolution of the whole identity. 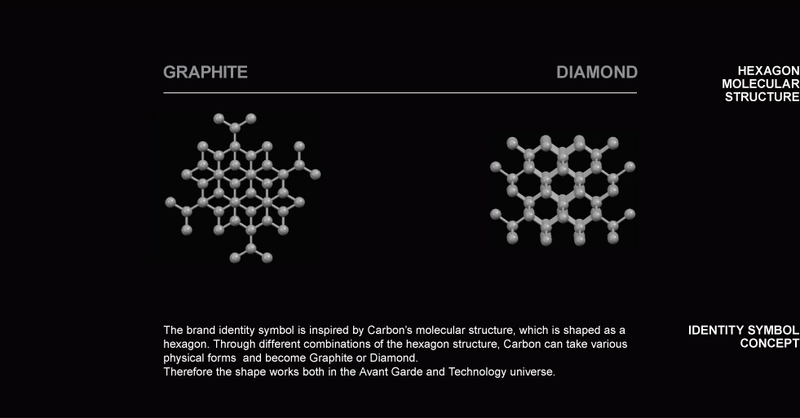 Apart from the fact that the element Carbon forms the basis of all known life on Earth, it is exceptionally because of its diversity. 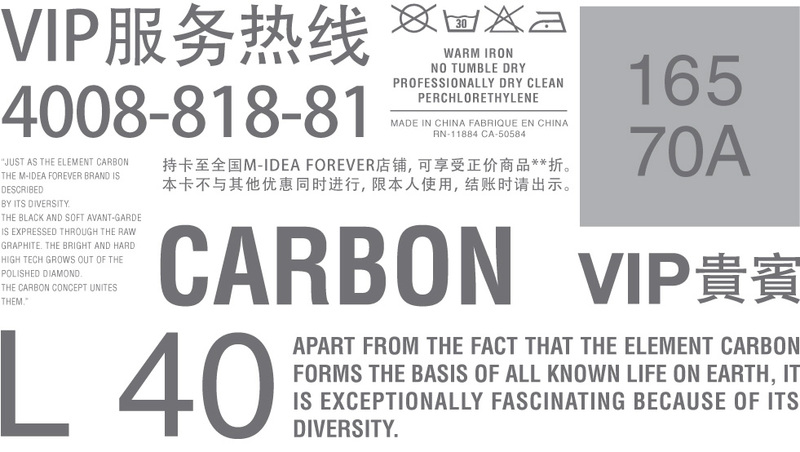 Under different influences from its surroundings, Carbon can take various physical forms, each of which possess completely unique and diverse properties, although they are identical in their chemical composition. 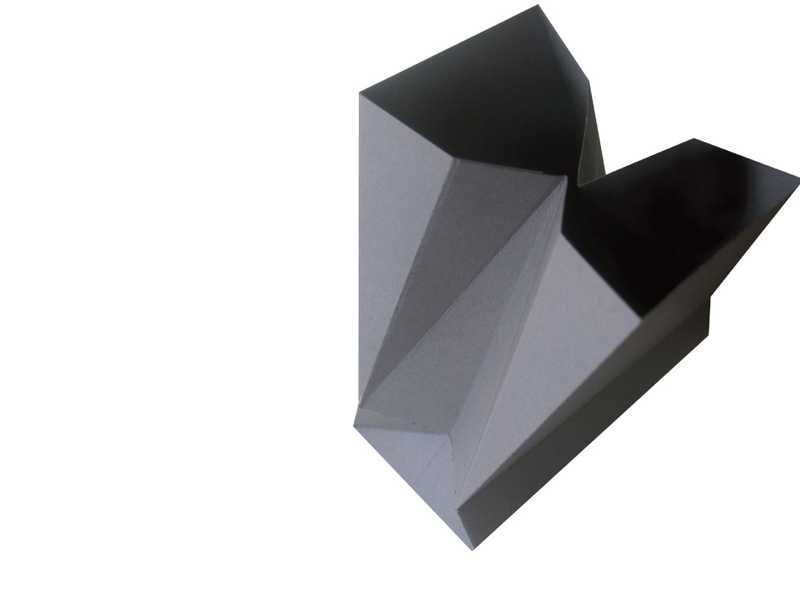 Looking at the raw graphite and polished diamond, it is fascinating to imagine that they are both composed of the element Carbon. 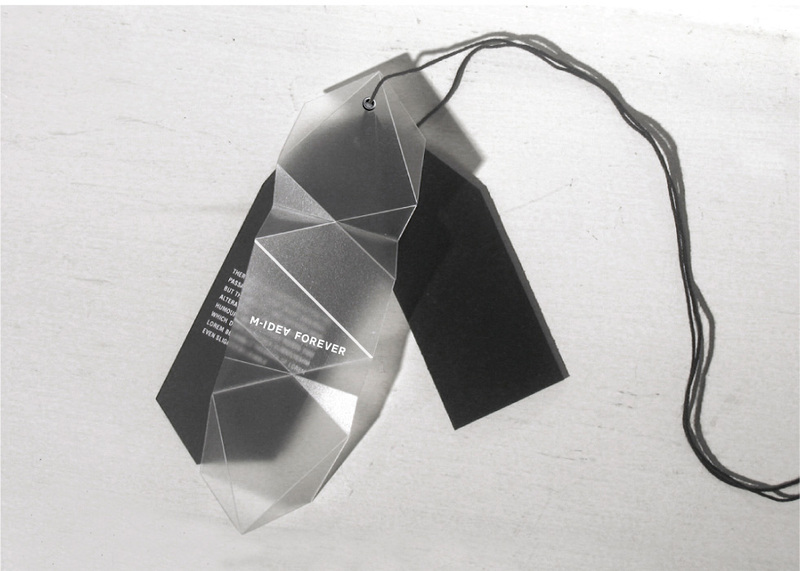 brand is based on a unique style composition, which mixes poetic Avant-Garde and functional Technology. Although very different, and sometimes even opposite, the two elements of M-IDEA FOREVER, tied together by the desire to constantly experiment, play together and strengthen each other. 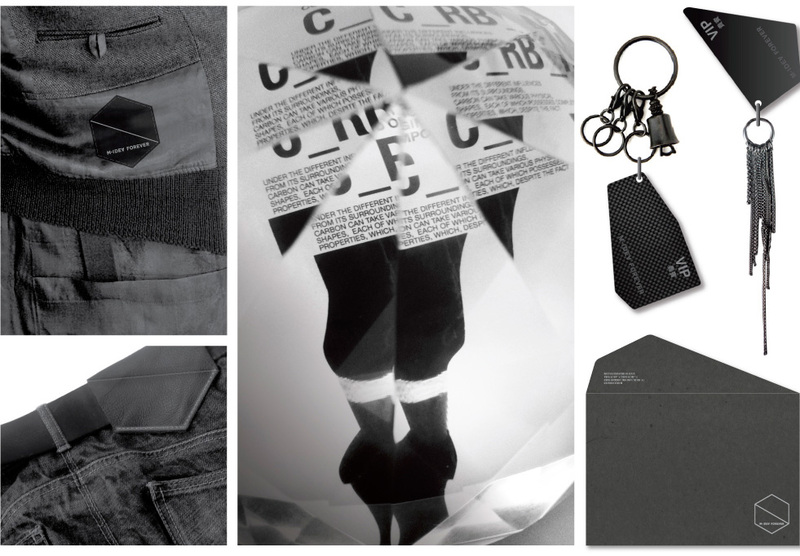 The black and soft Avant-Garde is expressed through the raw graphite. 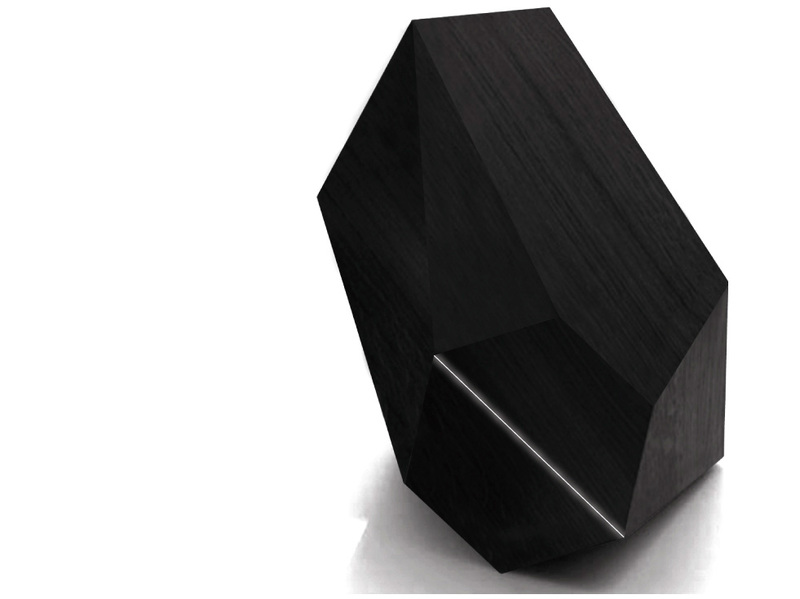 The bright and hard Technology grows out of the polished diamond. 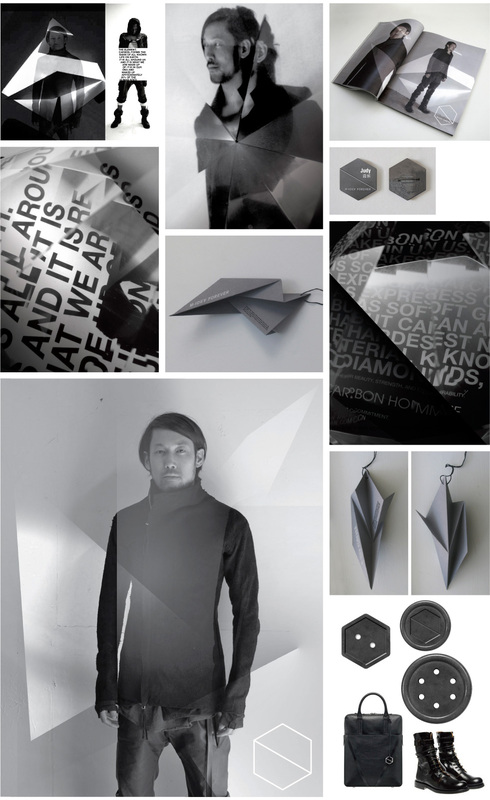 The Carbon Concept unites them.